With the arrival of warmer weather comes the emergence of different pests and insects. In springtime, we can once again enjoy warmth and sunshine outdoors. However, bugs and rodents are on the move, with the ability to invade houses and give homeowners a hard time. There are three types of flies that are often seen in households during the latter part of winter going into the first part of spring. As a group, they are called “clustering flies.” They hide out in houses during the winter and then start showing some activity in spring. Face Flies – Often found near livestock and especially attracted to bovine droppings. 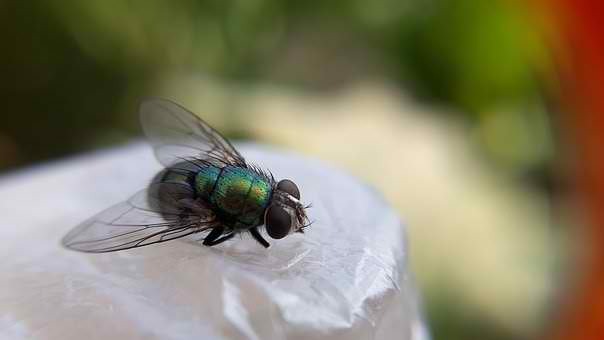 Blow Flies – Known as green or blue “bottle flies” because of their shiny colour. They congregate near garbage and manure and like to fly around light sources. Cluster Flies – With bigger bodies and a darker colouring than a house fly, these bugs don’t move as fast. They band together inside the house and distinguish themselves by emitting a distinctly sweet (but sickly odour) when disrupted. In most cases, ants are not really a nuisance unless they start appearing in droves inside a home or kitchen. Some of them do bite or sting, however. Carpenter Ants – The type of ant that causes the most concern and actively finds ways to penetrate buildings. 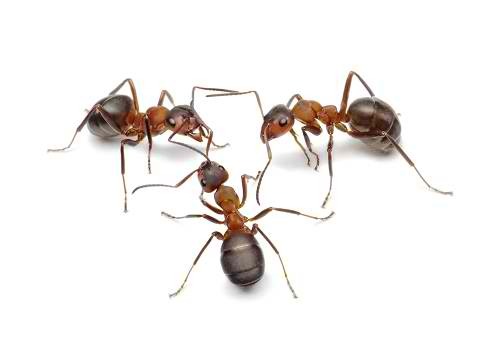 These ants are red or black in colour and can cause damage to woodwork and furniture. They grow wings during their mating season. “Little Black” Ants – These are small with shiny black bodies and also grow wings when their mating season occurs. House Ants – Also called “odorous ants” and “stink ants,” they emit a noticeable stench and can be found in large numbers. Thief Ants – These have brown or yellow colours and are so named because of their knack for robbing other ant colonies of food and larvae. Pharaoh Ants – Because of their colour, pharaoh ants look similar to thief ants. 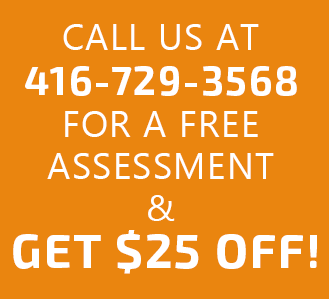 They are among the most difficult ants to exterminate and require professional pest control. Pavement Ants – These ants can be identified by their light brown to black colour. They nest by homes and garages, under the concrete. Watch out for rats and mice. They not only destroy property; they can carry disease. 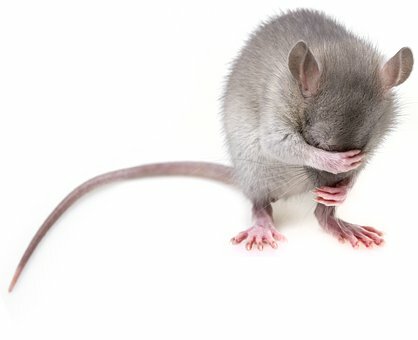 Mice found in homes include house mice and deer mice. The larger rodents (rats) include black, brown, Norway, and roof rats. Adult termites are characterized by their wings and they make nests in wooden structures. They may cause significant damage to buildings and homes. 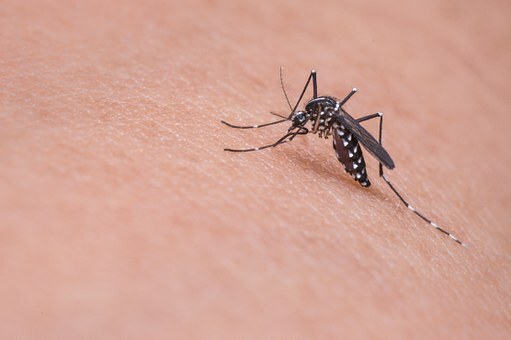 Mosquitoes, though tiny, are perceived as one of the most dangerous species on the planet, because of the diseases they spread. Their bite produces swelling and itchiness. They lay eggs and grow in standing water. 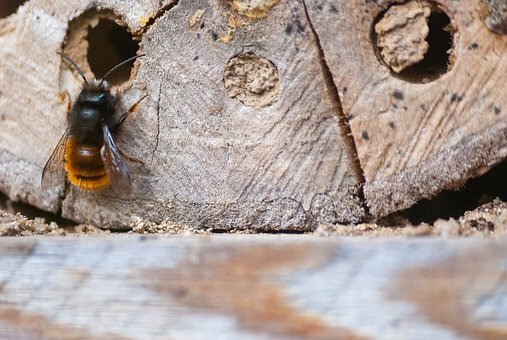 Wasps and bees hibernate in winter, and then arise in spring to make their nests. 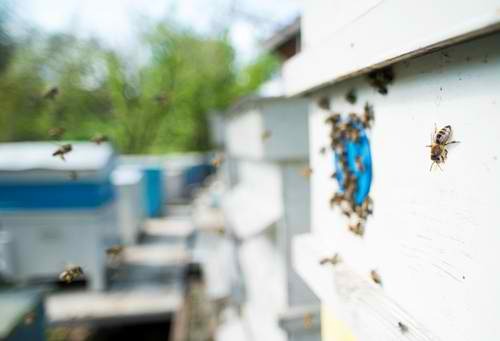 Their stings are notoriously painful and some people are allergic to their venom, which sometimes causes deadly reactions and anaphylactic shock. These bugs are so small they’re hard to spot. They pierce the skin and stay embedded on it for their source of food (human blood). Ticks are also carriers of dangerous diseases, too, such as Lyme disease. 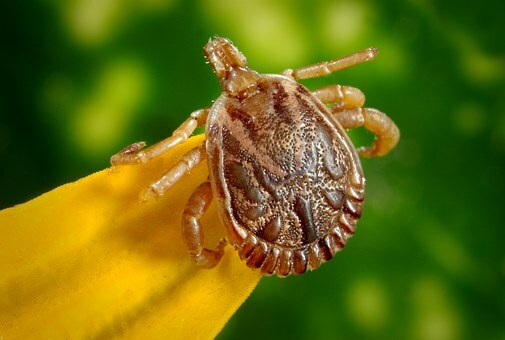 A tick infestation in the home requires immediate professional assistance to eradicate the problem.